If you get chapped, dry, flaky lips like me (I know, sounds so pretty), then you will love this product. 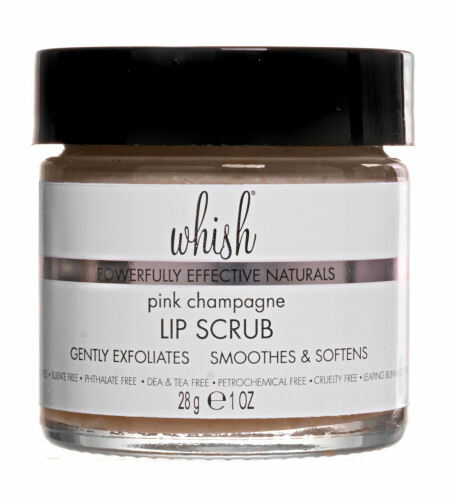 Depending where you live, and the climate, Whish Lip Scrub can be a life saver. My lips in the winter are horrible. There is only so much Chapstick one can put on. But this product does wonders. Not only does Whish Scrub efficiently remove your dead skin off, but it also helps prep and prevent future damage to the skin barrier. It Exfoliates: brown sugar, raspberry seed, organic bamboo powder, moisturizes: organic shea butter, organic raspberry butter, organic aloe, and it Renews: vitamin E extract, organic avocado oil. What is really nice is that all of Whish products are made with organic ingredients all-natural and 100% safe for prolonged use, throughout all stages of life. They are paraben-free, sulfate-free, phthalate-free, DEA and TEA-free, petrochemical-free, cruelty-free, and Leaping Bunny Certified. And if you enter your email you will get 10% off your first purchase! 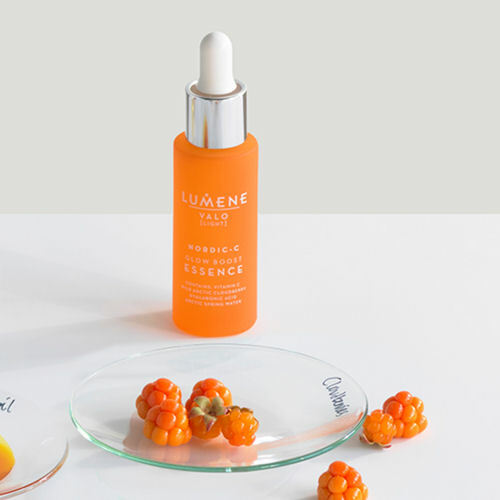 Lumene is a Finnish company that offers beauty rituals true to its heritage. All the products are pure and naturally-derived that feature clean formulas, sustainable natural ingredient sourcing, and no animal testing. Two wonderful products that replenish optimal hydration and protection while leaving your skin youthful and luminous skin are NORDIC-C Glow Boost Essence and Intense Hydration 24H Moisturizer. Nordic women still continue to look youthful and fresh faced despite living in a cold climate amongst the bitter drying winds of the northern longitudes. 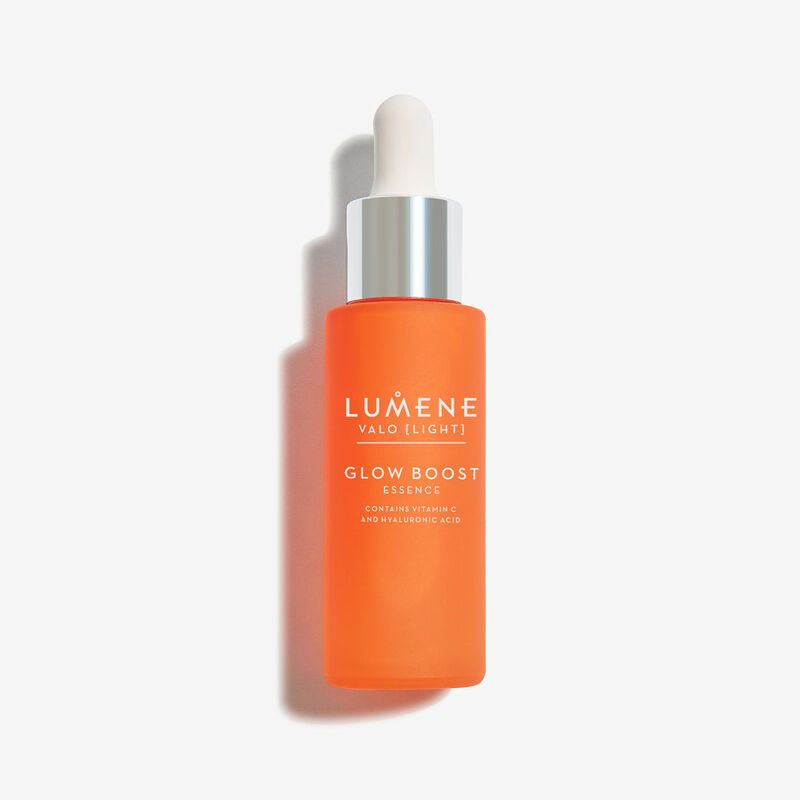 NORDIC-C Glow Boost Essence is a super concentrated serum that boosts radiant and energized hydrated skin. With the antioxidant-rich Wild Arctic Cloudberry and Vitamin C, along with Pure Arctic Spring Water and two types of Hyaluronic Acid, this formula creates a smoother, plumper, and more glowing look. Not only will your skin look healthy and supple but the serum also smells great. 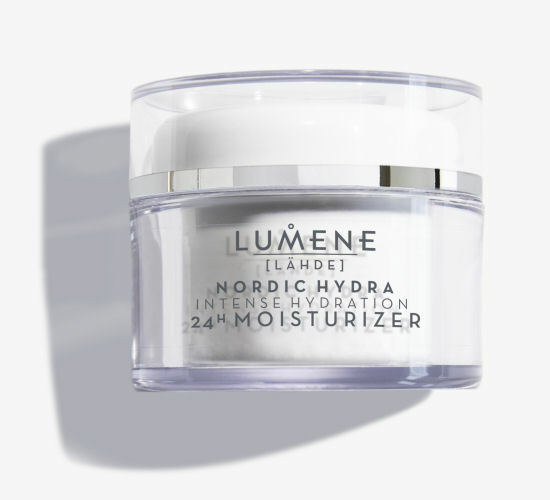 This is definitely a product to try especially if your skin does well with Vitamin C.
Combined with Pure Arctic Spring Water, a rejuvenating potent Birch Sap, and carefully selected ingredients, the Nordic Hydra Intense Hydration 24H Moisturizer is a revitalizing moisturizer supercharges your skin with 24 hours of INTENSIVE hydration. 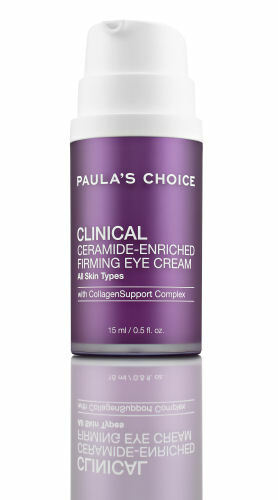 The cream is absorbed rapidly into the skin and works to smooth the appearance of wrinkles and dehydration. After applying, your skin will be nourished leaving you with a more radiant and healthier complexion. Intense Hydration 24H Moisturizer is perfect for all skin types and can be used throughout the year. This product is especially ideal for those of you who have concerns about aging, free radical damage, and loss of firmness. There is free international delivery on all order over 20 Euros. Find these fantastic Finnish products at lumene.com.